...you can even subscribe to both! When you are inspired, I am inspired! I will create 1 handmade raku jewelry piece for you every month, at least a $28 value! You like surprises don't you!!! 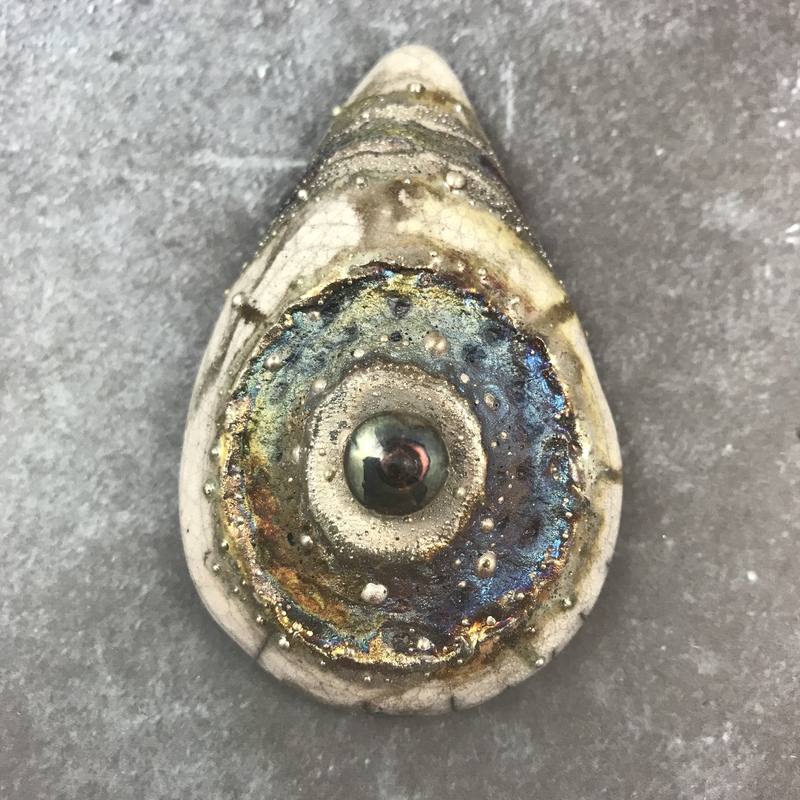 Each month, I will create a raku jewelry piece which might be earrings, a pendant, necklace, ring, or other jewelry item. Each piece is unique and handmade with love by raku artist, "Mak" Kasparian (that's me)! When you are inspired, I am inspired! I will create 1 or more raku cabochons for you each month, at least a $28 value! You like surprises don't you!!! 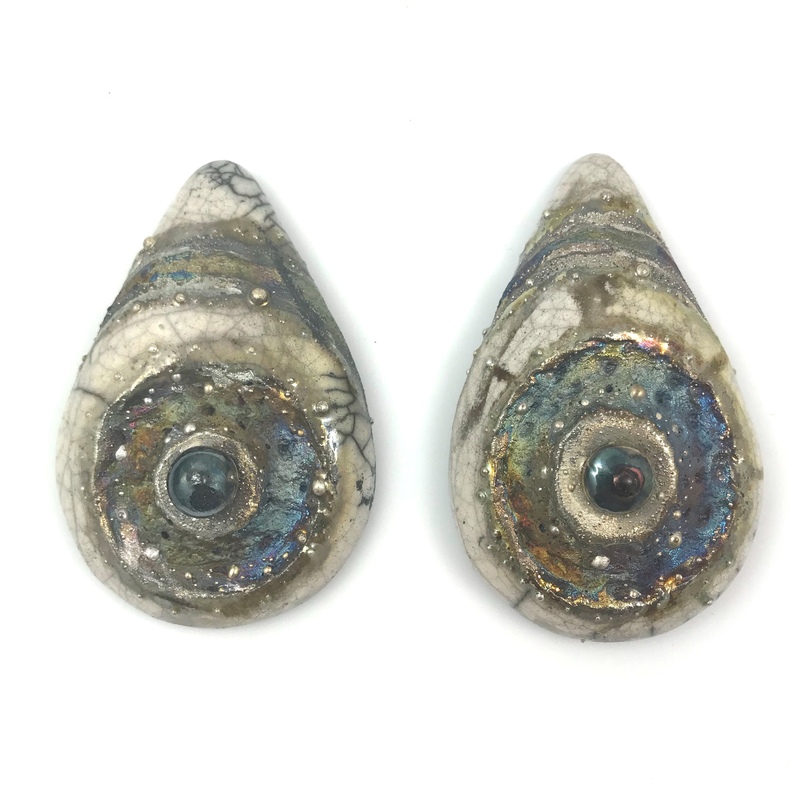 Each month, I will create 1 or more raku cabochons for you to use in your own designs. Great for bead embroidery, jewelry making, and multi media arts! Each piece is unique and handmade with love by raku artist, "Mak" Kasparian (that's me)! When you are inspired, I am inspired! I will create 1 handmade raku jewelry piece and a cabochon for you every month, at least a $56 value! You like surprises don't you!!! Each piece is unique and handmade with love by raku artist, Marianne "Mak" Kasparian ! When you are inspired, I am inspired! I will create 2 handmade raku jewelry pieces for you every month, at least a $56 value! You will get 2 of the same design. You like surprises don't you!!! 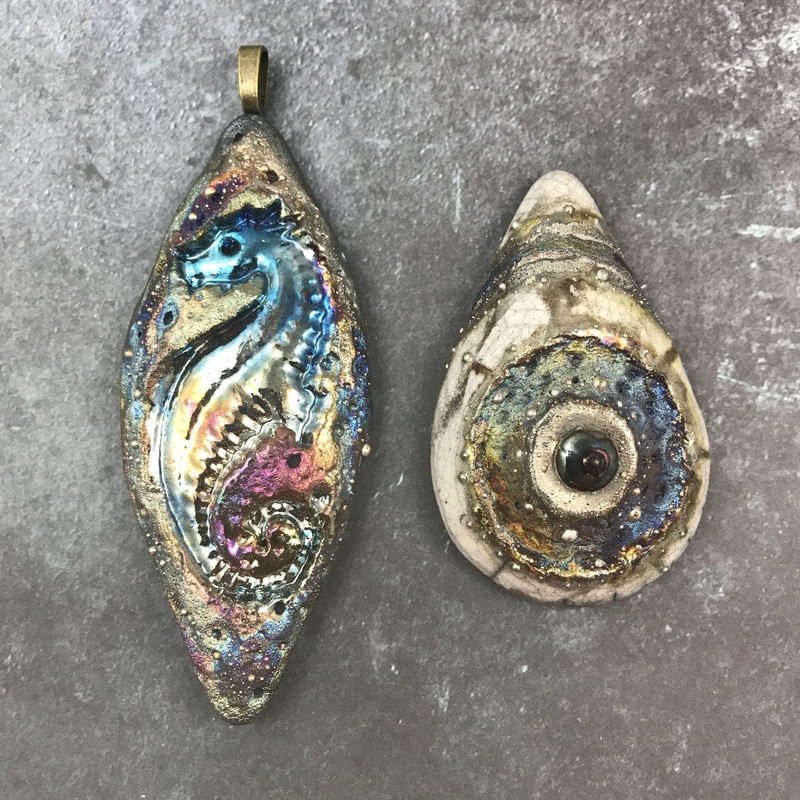 Each month, I will create2 raku jewelry pieces which might be earrings, a pendant, necklace, ring, or other jewelry item. Each piece is unique and handmade with love by raku artist, "Mak" Kasparian (that's me)! When you are inspired, I am inspired! 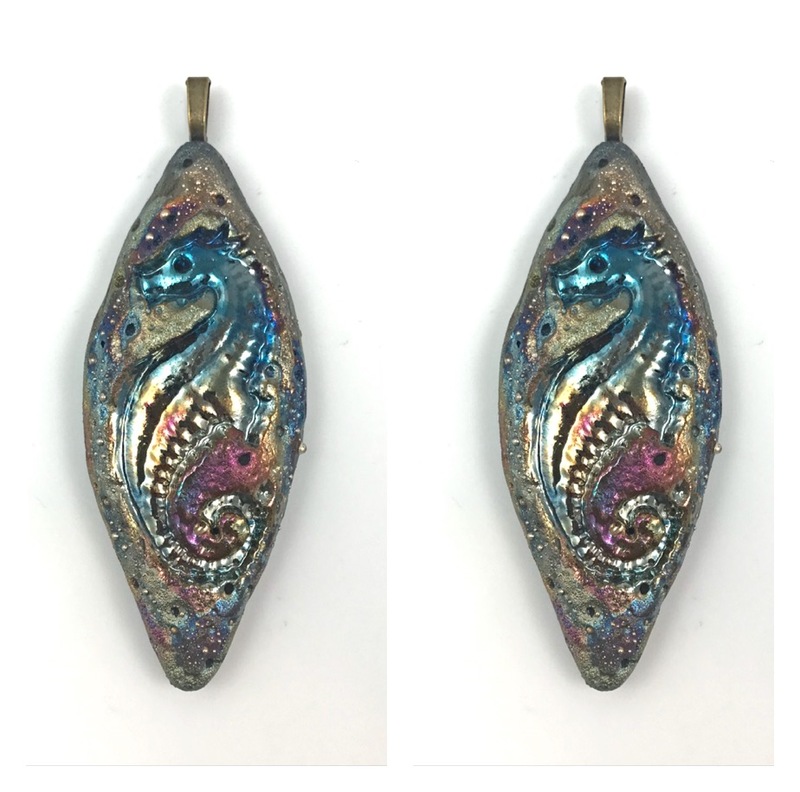 I will create 2 handmade raku jewelry piece for you every month, at least a $56 value! You will get 2 pieces that are the same design. You like surprises don't you!!! 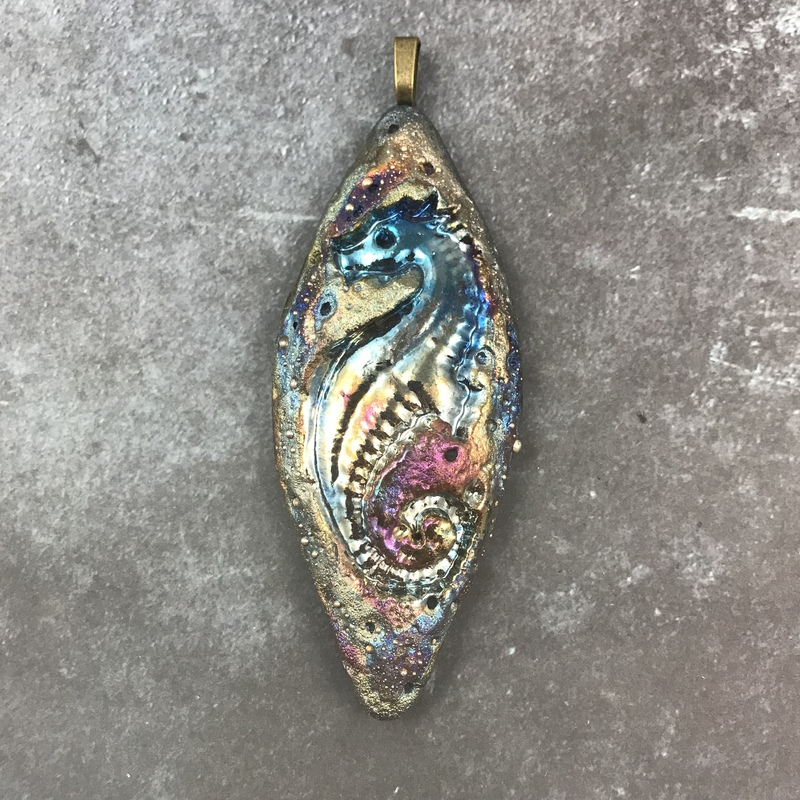 Each month, I will create a raku jewelry piece which might be earrings, a pendant, necklace, ring, or other jewelry item. Each piece is unique and handmade with love by raku artist, "Mak" Kasparian (that's me)!